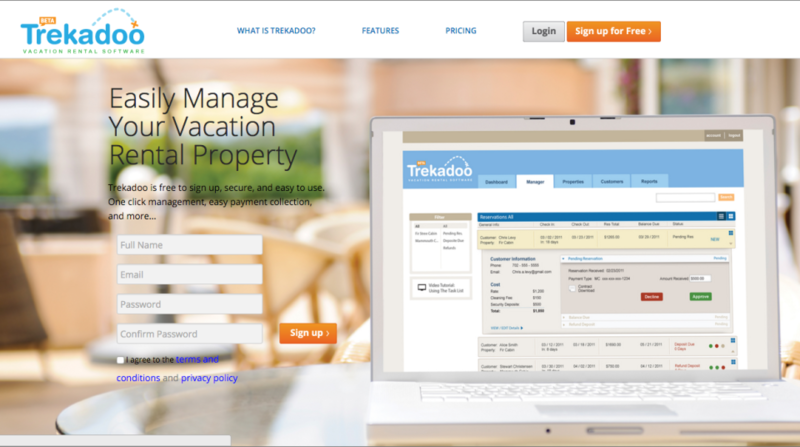 Trekadoo is for vacation rental home owners who have 1-10 properties. Have 1 to 5 properties? Need more bookings? Tired of spending hours updating calendars, emailing renters, answering inquiries, waiting for checks? Trekadoo will automate your business. 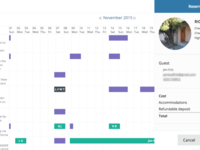 Never update another calendar, now your customers can book directly from your live calendar and pay online via CC. 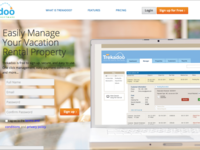 Trekadoo automatically answers your inquiries from HomeAway and VRBO. 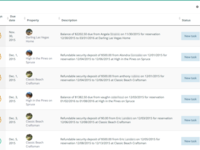 Easily manage reservations, customers, and reports. Simple, easy to use, web based software for individual vacation home owners. 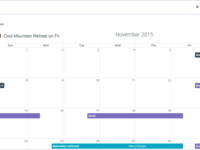 -Love the multi property calendar view. I can see all 11 of my properties and there bookings in one view. -The instant quote button makes it so no matter what I'm working on I can issue a quick quote as inquiries come in, then get right back to what I was working on. -The refunds tab is really clean and easy to use. If i need to refund accommodations or retain part or all of the security hold, this feature makes it sooo easy! I couldn't find where to enter in my banking info right away. Customer service helped walk me through it though and said they were adding a setup wizard soon so it shouldn't won't be an issue for future homeowners. 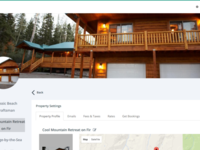 Comments: Trekadoo has made my vacation rental business run amazingly smooth. With the help of Trekadoo all my property info is available at a glance anywhere in the world. I am on an extended trip to Moscow with my husband on a service mission for our church. Being able to stay connected with my Assistant back in Las Vegas is crucial. Trekadoo allows me to stay up to speed with all of my properties and their financials. Love it!